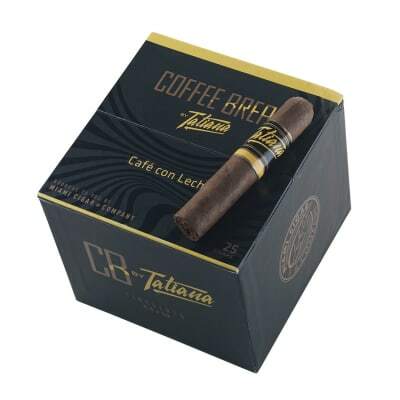 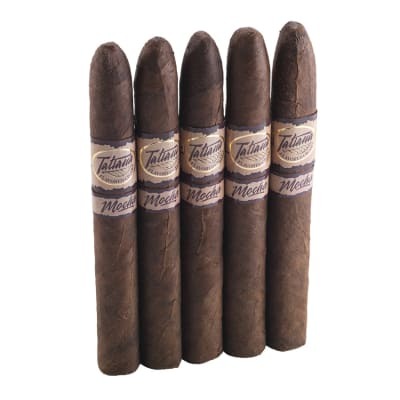 Tatiana Coffee Break Cincuenta Cafe con Leche cigars have been described by Miami Cigar as, Bold with equal parts of Cuban espresso and milk, with a coffee aroma and warm milk and light vanilla on the palate. 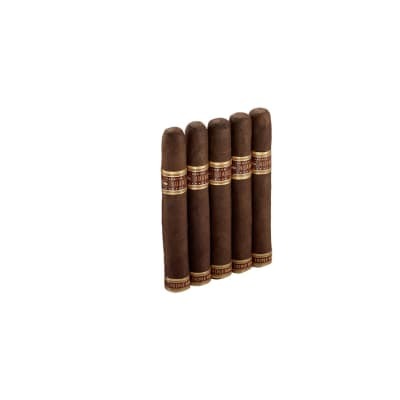 They sure sound tempting don't they? 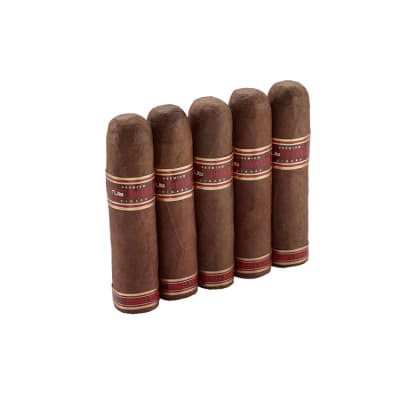 If you love flavor-infused cigars, get yours soon!